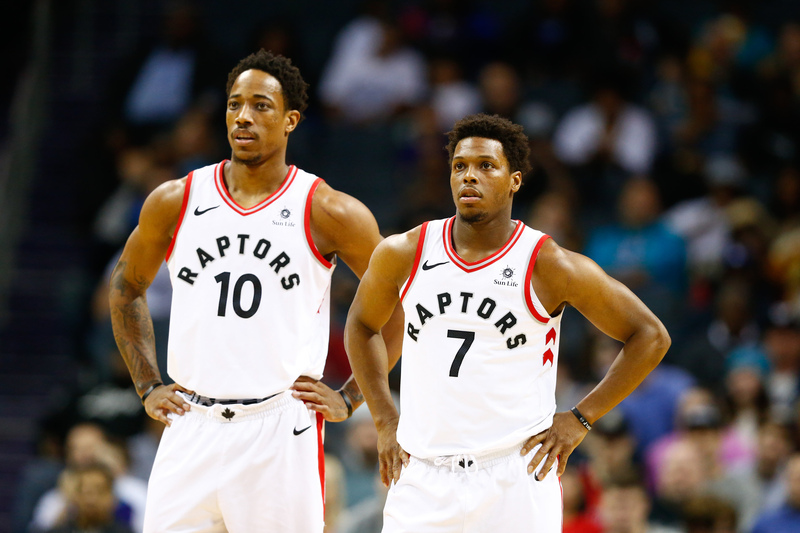 The trade that brought disgruntled star Kawhi Leonard to Toronto ended the most decorated partnership in Raptors’ history. Interestingly enough, DeRozan and Lowry didn’t like each other much when the latter initially joined the team in 2012. 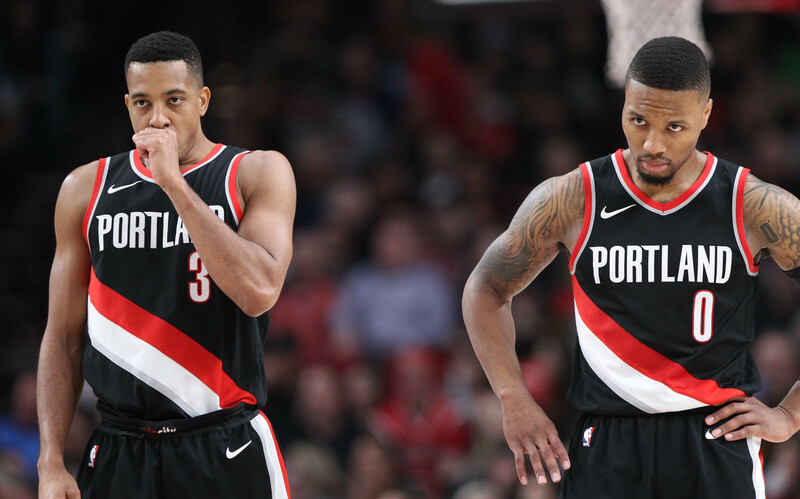 The talented pair were able to put aside their differences early, developed a strong friendship and connection on the floor, and eventually led the franchise to its greatest five-year run in franchise history. The incredibly fun Phoenix Suns teams of the early ’00s were powered by the brilliance of Mike D’Antoni and Nash, as well as the versatility and athleticism of Amare’ Stoudamire and Shawn Marion. However, before the 2006 season that put this group on the map, Phoenix featured a high-powered backcourt pairing. Before his seven All-Star appearances, Johnson was a 20-year-old gunner running alongside Nash on a Suns team that won 62 games. A career 37 percent three-point shooter, Johnson set a career-high in three-point percentage in his last year playing alongside Nash (47.8). 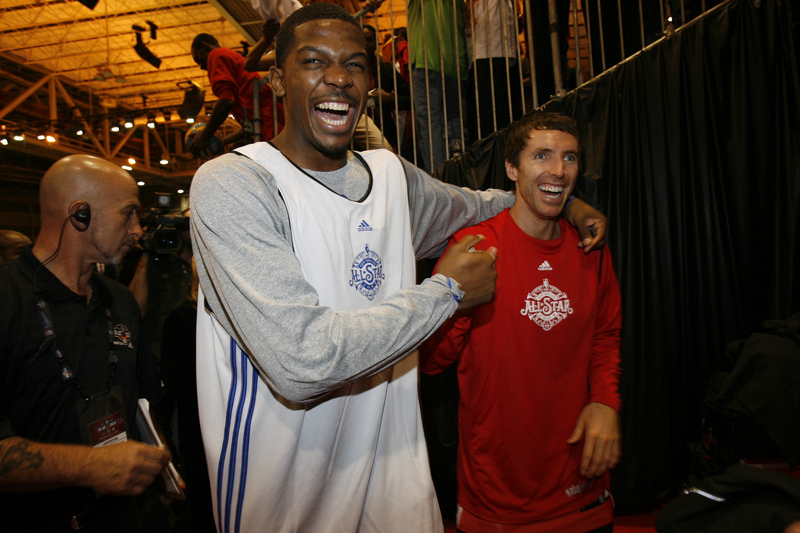 In an effort to save a bit of cash, the Suns elected to let Johnson walk during the free agency period of 2006, effectively ending this dynamic duo’s run.